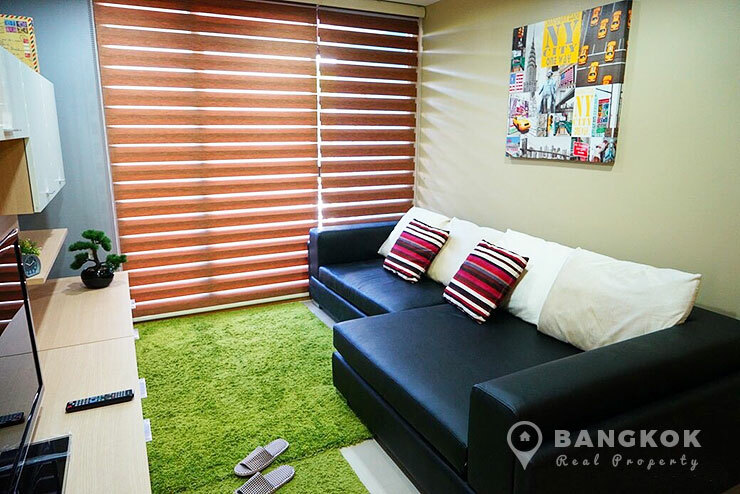 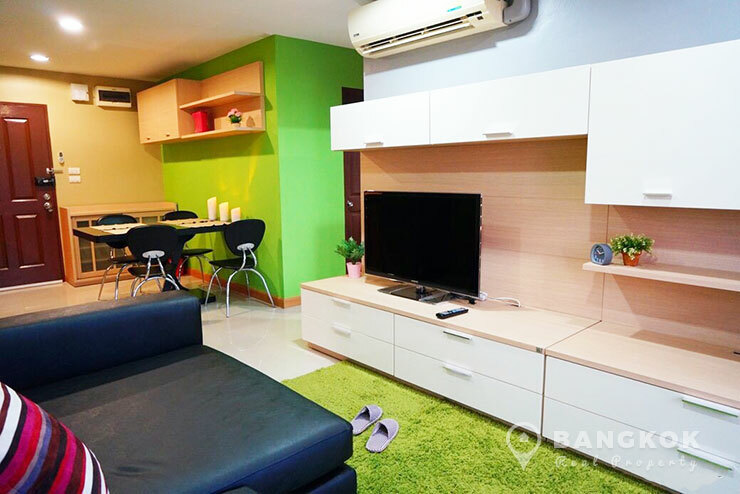 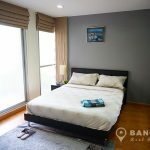 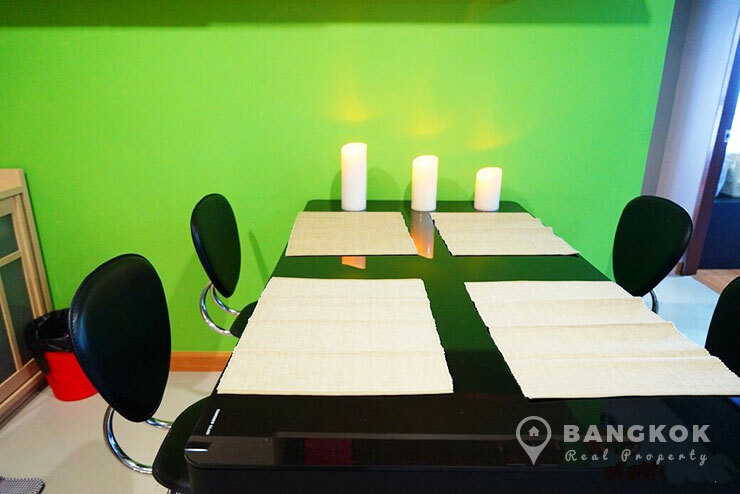 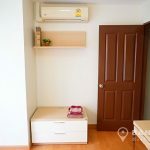 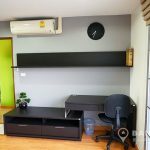 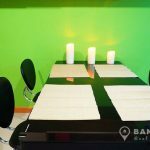 A bright, modern, fully furnished, 2 bedroom condo is available to rent at The Link Sukhumvit 50, in the heart of On Nut just 6 minutes walk (460 metes) from BTS On Nut and Tesco Lotus. 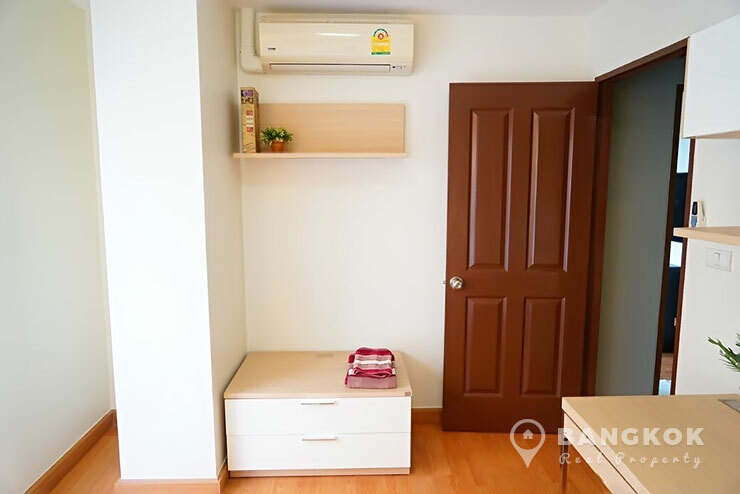 Conveniently located just off Sukhumvit 50, this low rise development is close many amenities including, Tesco Lotus, Big C Center, On Nut Fresh Market, Habito Japanese Mall, Kluaynamthai Hospital and several tops schools including Wells International School and Bangkok Prep International School. 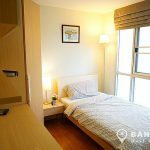 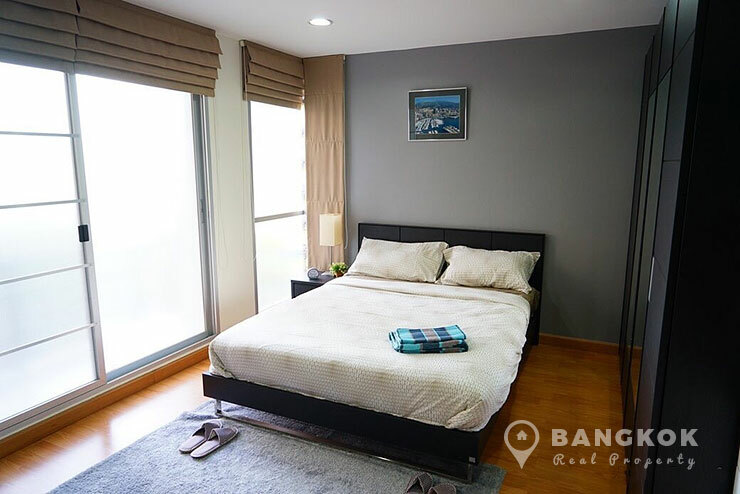 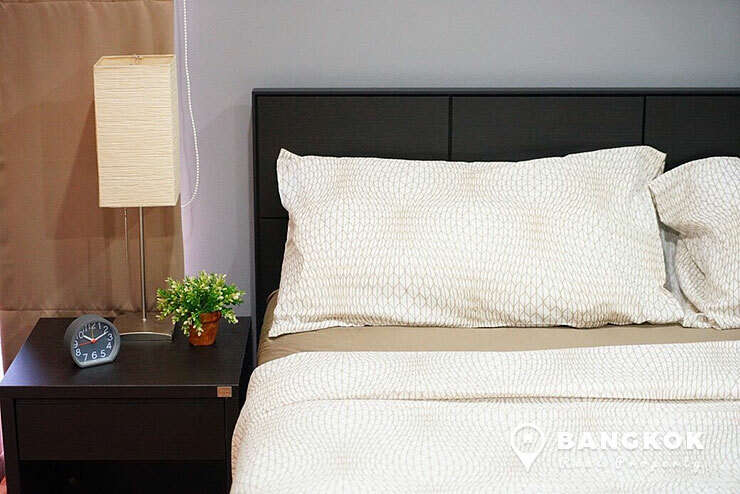 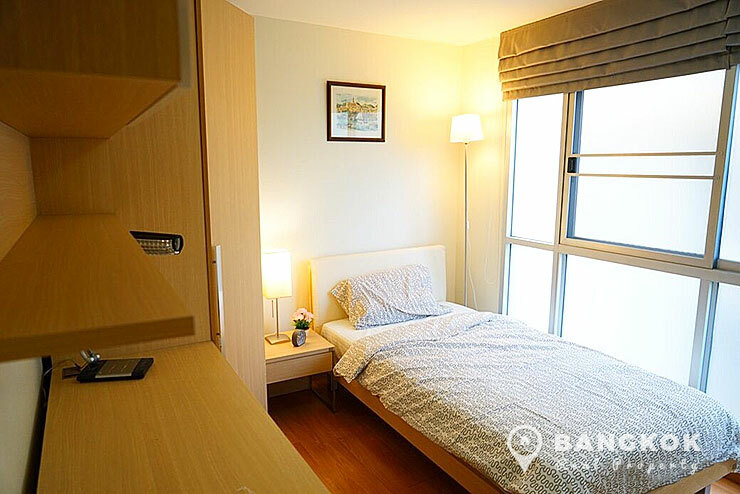 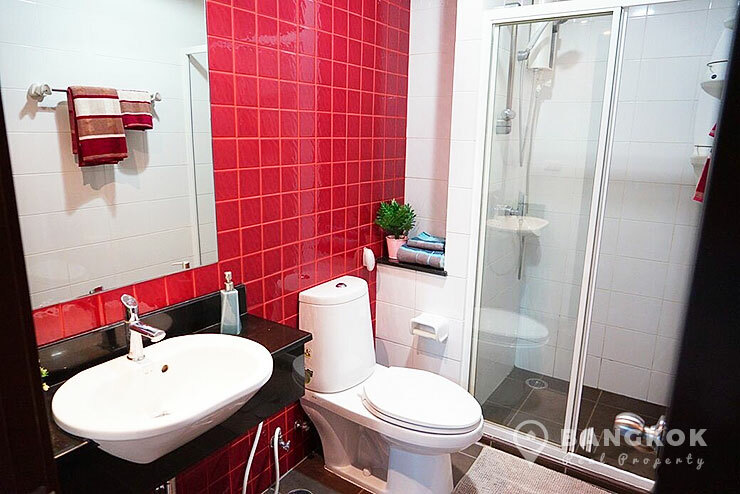 Situated on a mid floor The Link Sukhumvit 50, this modern condo has 2 bedrooms, 1 bathroom with power shower and 60 sq.m of living space with a balcony. 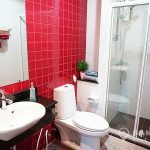 This unit is fully and tastefully furnished with both tiled ceramic and wooden floors, floor to ceiling height windows, balcony and open plan livingroom – kitchen which has built in units, electric hob & extractor fan and fridge-freezer. 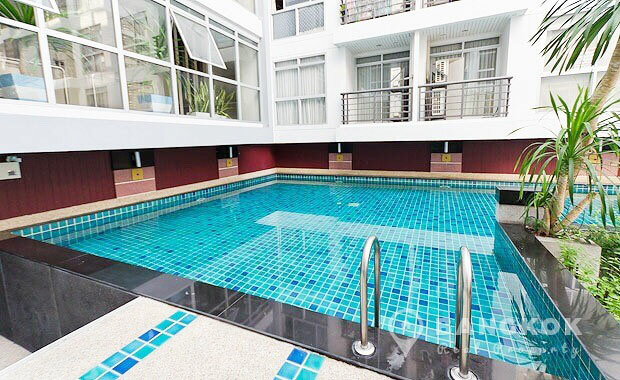 The Link Sukhumvit 50 is a condominium project, located on Sukhumvit 50 near the BTS at On Nut. 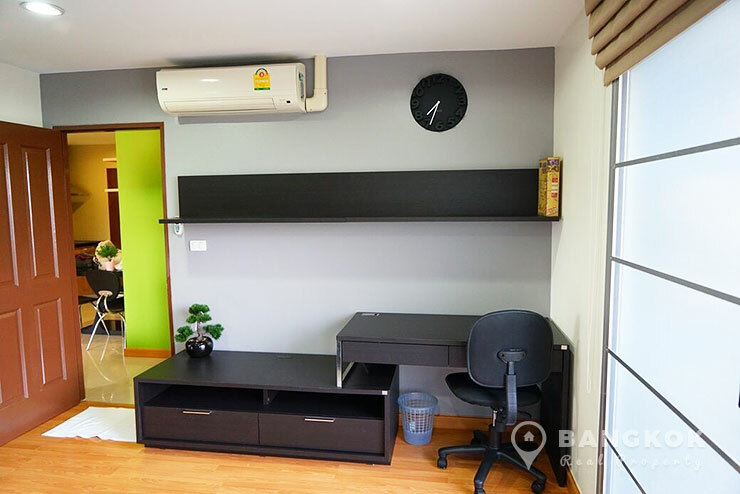 The Link Sukhumvit 50 developed by Tararom Estate, was completed in 2009 and this low rise project comprises of 4 buildings each with 8 floors a mix of studio, 1 and 2 bedroom units.